With up to 262,144 Hz Sampling Rate! 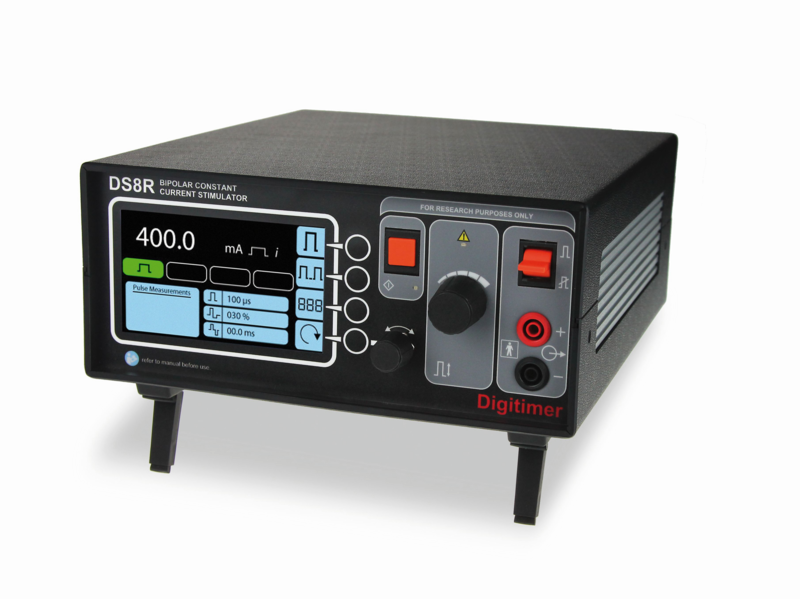 DSI-24: First Dry & Artefact Resistant EEG! 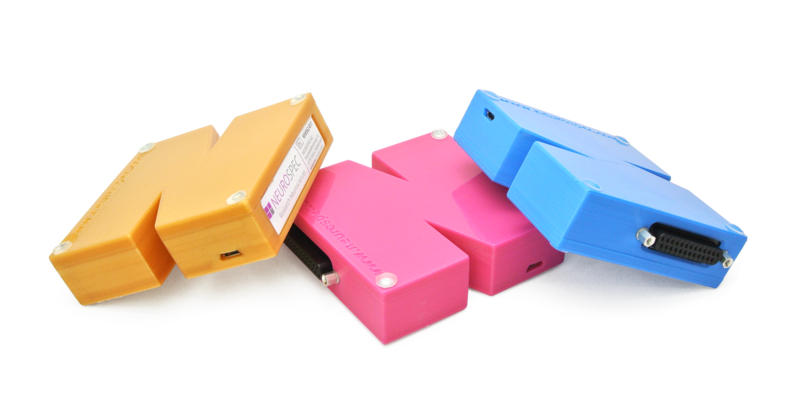 Check out the New Design of the MMB Trigger Interface Box! 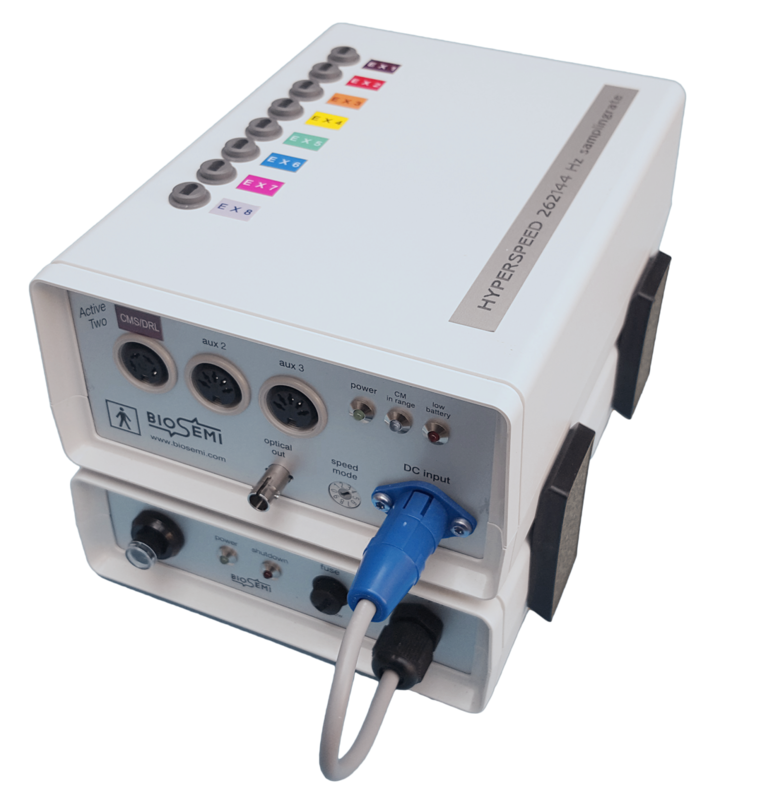 We're proud to announce the latest and only Hyper-Sampling EEG System with active electrodes! 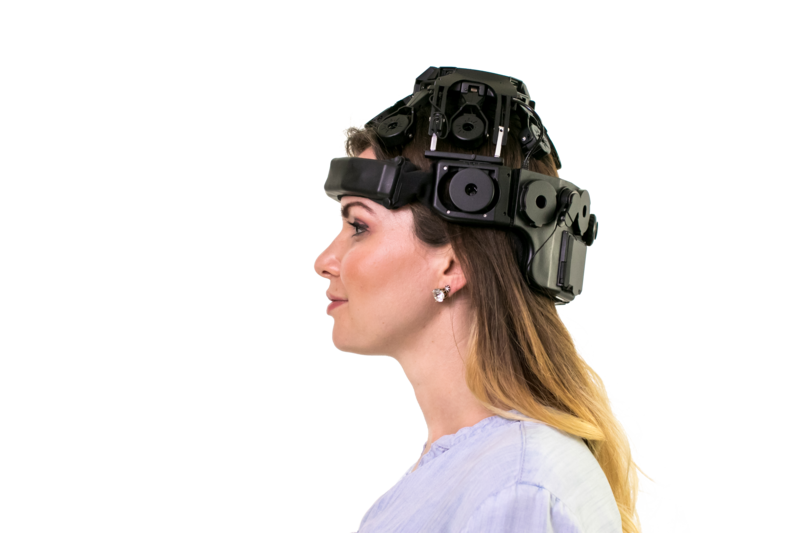 Equipped with 8 EX (external) inputs on the top and newest SAR (Successive-Approximation-Register) ADC technology this active EEG System can sample with an incredibly fast sampling rate of up to 262,144 Hz! Its main application is EEG/ABR on subjects with cochlear implants, as cochlear implants generate vast amounts of high frequency interference covering the EEG. When the high frequency interference is sampled accurately together with the EEG, the interference can be calculate out of the signal and the clean EEG will be recovered. Currently, the high frequency interference is smeared out to lower frequencies in the EEG bandwidth, and EEG cannot be recovered. No other EEG amplifier can measure such a signal with this accuracy (fast slew rate, minimal ringing)! Check out more information and technical specifications on the newest hyper-sampling ActiveTwo and contact us to receive a quote today! We're proud to announce the release of the first ever EEG System with Dry and Active EEG electrodes with integrated VR Headset! The DSI-VR300 from Wearable Sensing is a research grade EEG system specifically designed for P300, BCI and Neuropsychology research projects where the integration of a VR headset is required. Contact us today and request further information or a quote! It always makes us proud to see how the products we supply are being used for research. Derek Muller who runs a popular channel called Veratisium on YouTube. This video is basically about the influence of the earth's magnetic field on the human brain. In case you're wondering what equipment was used. From what we saw in the video, the researchers from Caltech are using an ActiveTwo system, running the ActiView Software. Muller is wearing an ActiveTwo EEG Cap with the Active Electrodes on 64 channels. This is exactly why we do what we do. To help the scientific community conduct their experiments and as seen in this experiment trying to find out if we have an extra sense that we aren't accessing. We love these kinds of videos and can't get enough. If you are or know of any media like this let us know! BIOPAC Systems Inc. has just recently released their new compact Smart Amplifiers to the public and we are excited to have them in our ever-expanding BIOPAC repertoire. So here are 10 reasons why you and your team should consider looking into and consider getting your own Smart Amplifiers! I. Attach Smart Amp to subject & plug Smart Amg into AMI100D. II. AcqKnowledge detects Smart Amp and configures software. III. Start recording great data. Smart Amp reduces Signal noise. Smart Amplifiers are engineered for low noise and voltage, resulting in the highest-quality data. Attaching the amps close to the signals origin yields superior clarity for all supported physiological signals (ECG, EMG, fEMG, RSP, EDA, PPG, ERS, EEG, EOG, EGG, SKT). Lightweight with a durable 3-meter cable easily attaches to subjects and tucks out of the way. Subjects hardly notice they are wearing them. Smart Amplifiers are high-performance research tools with superior signal quality. The small footprint means more space in the lab and less weight on the subject. Plus, they make transporting to remote study locations very easy. Adding derived signals (such as Heart Rate and RR Interval for ECG) is as easy as checking a box in the simplified software interface. Smart Amplifiers include sophisticated hardware and software filters for optimizing signals, rejecting interference, and eliminating unwanted artifact. 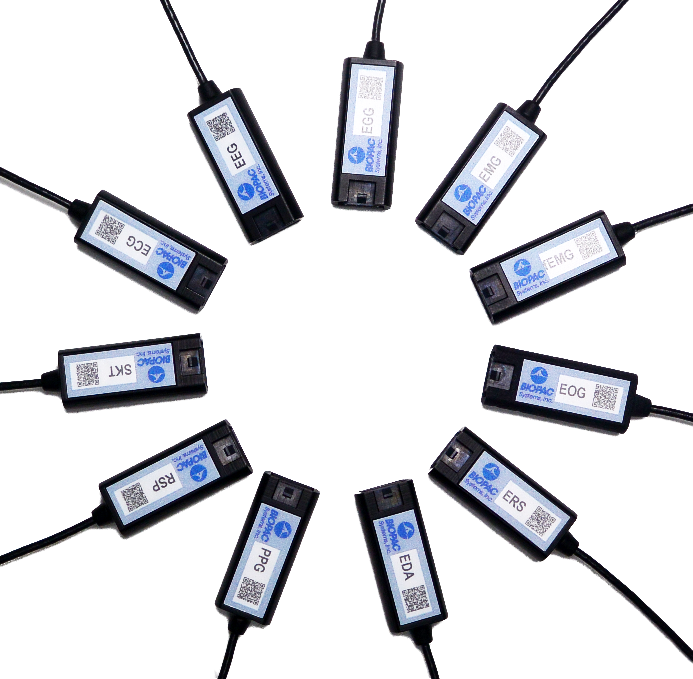 Smart Amplifiers clip easily to participant's clothing. For enhanced convenience and flexibility, use the available self-adhering straps. Use BIOPAC's industry-leading AcqKnowledge Research Software to control, visualize, and analyze data. Smart Amplifiers use the same lightweight electrode leads and transducers as BIOPAC's acclaimed wireless BioNomadix System. This allows you to easily mix and match Smart Amplifiers with existing wireless modules. Smart Amplifiers follow the model set by BIOPAC's traditional 100C amplifier modules preferred by countless researchers and life science professionals worldwide. 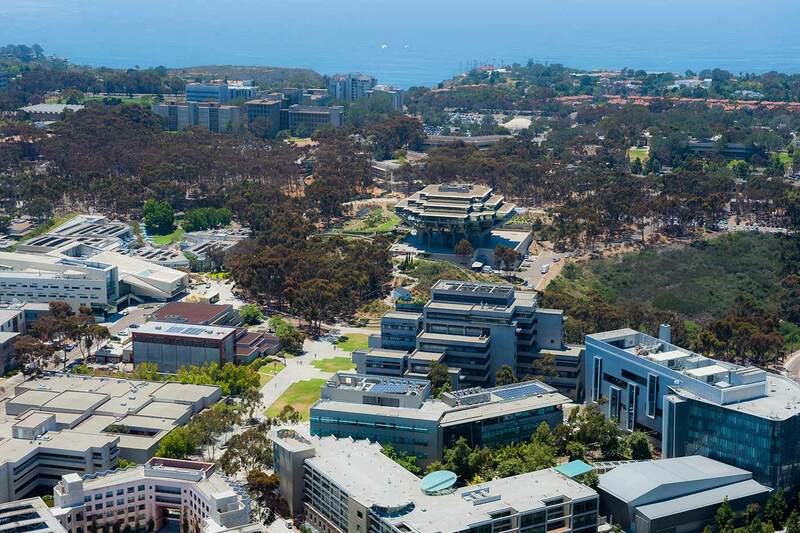 Join BIOPAC for three days of hands-on, small-group human physiology workshops, presented by renowned experts, on the beautiful UC Santa Barbara campus in California, USA. Learn how to collect great data from experts in their field. If you measure physiology from human subjects or work with those who do, you should attend! Anyone who records and analyzes human physiology data as part of their research and/or those who teach human physiology or related subjects: academic scientists, industry applied researchers, and educators. The T4 Conference is unique in that attendees will receive practical “how-to” instruction in key skills necessary for recording and analyzing great life science data. Workshops are interactive and include the tools, tips, and strategies for recording high-quality data from study participants. The conference focuses on technology and trends in the industry and provides physiologists with an opportunity to develop their skills and knowledge. The workshops cover preparation, acquiring data, and analysis. Physiology educators will learn-by-doing the proven, high engagement, student-centered strategies for incorporating physiology education into their program of instruction. Use the Justification Toolkit to justify and gain support from your supervisor or department head. We are happy to announce yet another interesting webinar on the topic "Understanding Human Emotions with Facial EMG (fEMG)". This webinar will be a live training session on the all-new Smart Amps and with the focus on tracking and recognizing human facial emotions with the help of Facial Electromyography (fEMG). The webinar training will take place on Thursday, April 25th at 5 PM CET and will be held by Frazer Findlay, CEO of BIOPAC. We will demonstrate where to place electrodes and best practices for collecting fEMG signals and electrical activity from the Zygomaticus and Corrigator Supercilii muscles. fEMG is used for a variety of studies involving visual, auditory and haptic stimuli, startle and response, emotional response, unconscious learning, and more. BIOSEMI - bringing EEG and ERP to a new level with the original Active Electrode and ActiveTwo EEG Amplifier. BESA - the leading innovators in digital EEG, MEG and MRI software for research and clinical applications.